Tell me if this happens to you. You get up in the morning, hungry, and you feel helpless because you are craving for something delicious, and it will take a while for the delivery guy to deliver your favourite food from your favourite Restaurant. So this option is pretty much unchecked for most of us. The other option is to go to the Kitchen and prepare something, but then it, perhaps, is going to take more time than the delivery guy delivering your favourite food from favourite Restaurant. So, I am listing 10 super delicious recipes that can be prepared in less than 10 minutes. Learn it or better bookmark this page and pick one of these recipes to prepare the next time you feel super hungry. Yes, Potatoes. They are a high source of Carbs, which you need the most in the morning. So, boil a few potatoes, takes just a few minutes. Peel it off, sprinkle some spices and salt and you are good to go. Fastest Recipe ever. 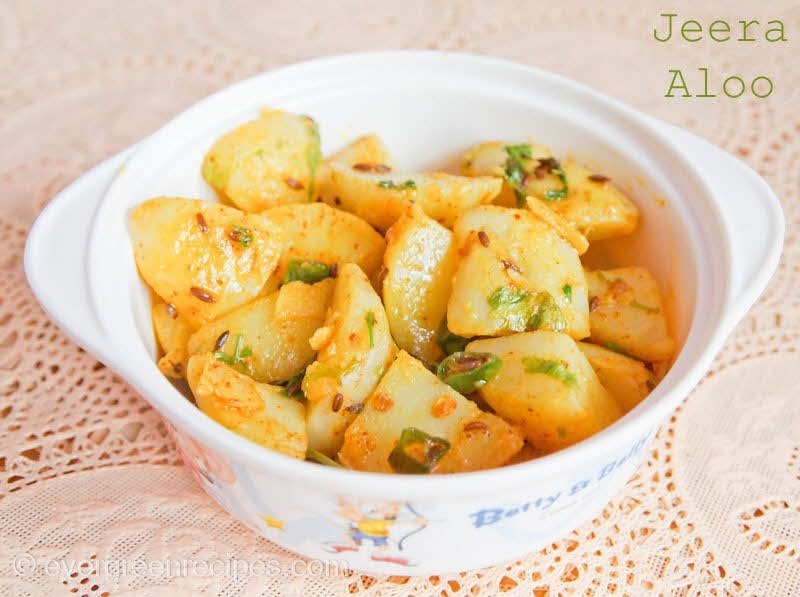 Perhaps you do not like Boiled Potatoes to be in your morning meal, Jeera Aloo gives you the deliciousness you look for in an Indian Breakfast. Have it with Roti or Bread, your choice. Another high source of energy, half of which comes from Protein. 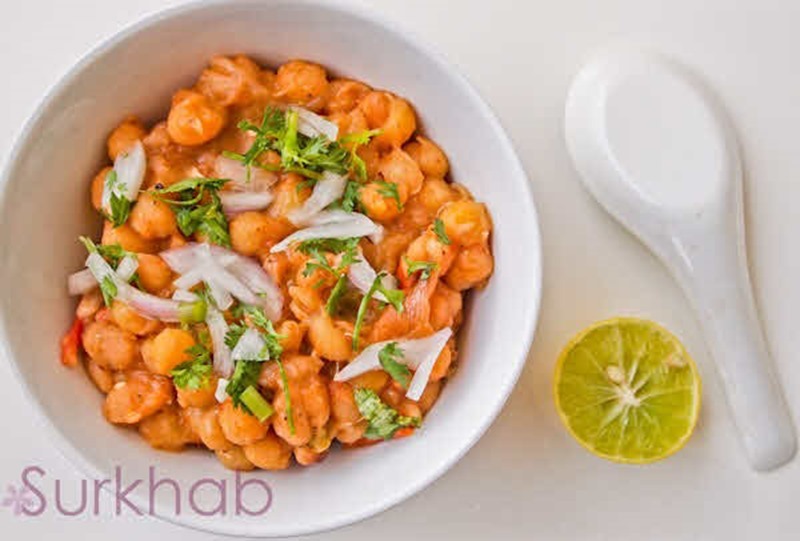 There are a number of recipes that use Chickpeas as the base ingredient, and all are delicious. 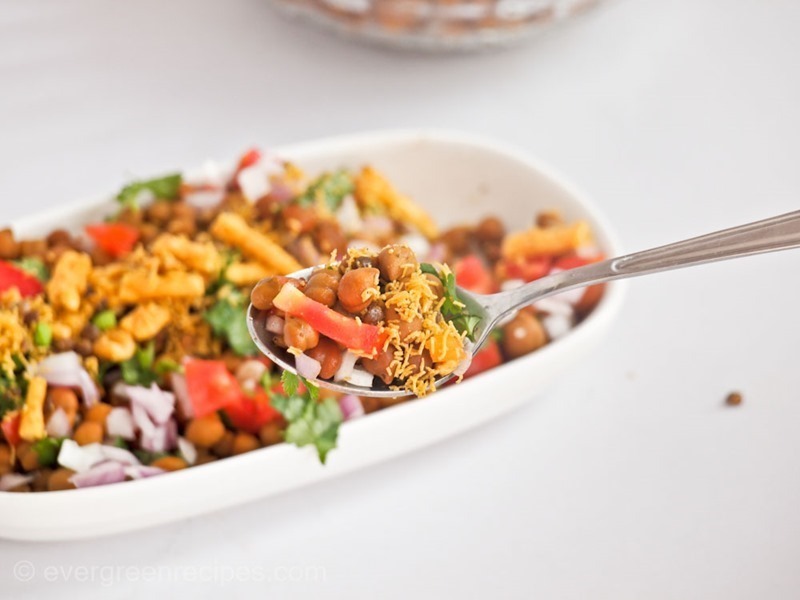 But this Chana Chaat is the quickest recipe to prepare in the morning. The same Chana in a different variation, it’s the other ingredients that make the difference in the taste. 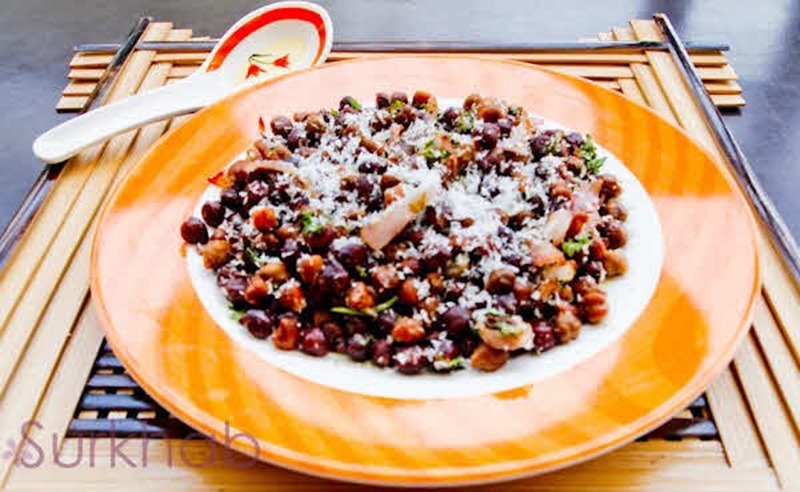 Matar (Dry Peas) and Potatoes used to prepare this as a tasty and healthy breakfast. You will love the taste of the Chhola Masala. 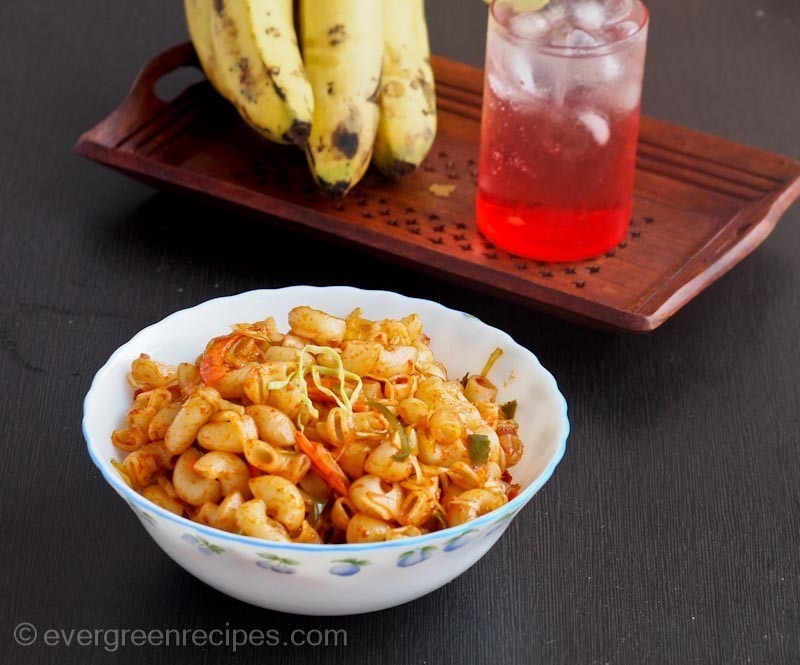 Yes, Its Sevai, but it’s spicy, and it’s a regular recipe in my home. 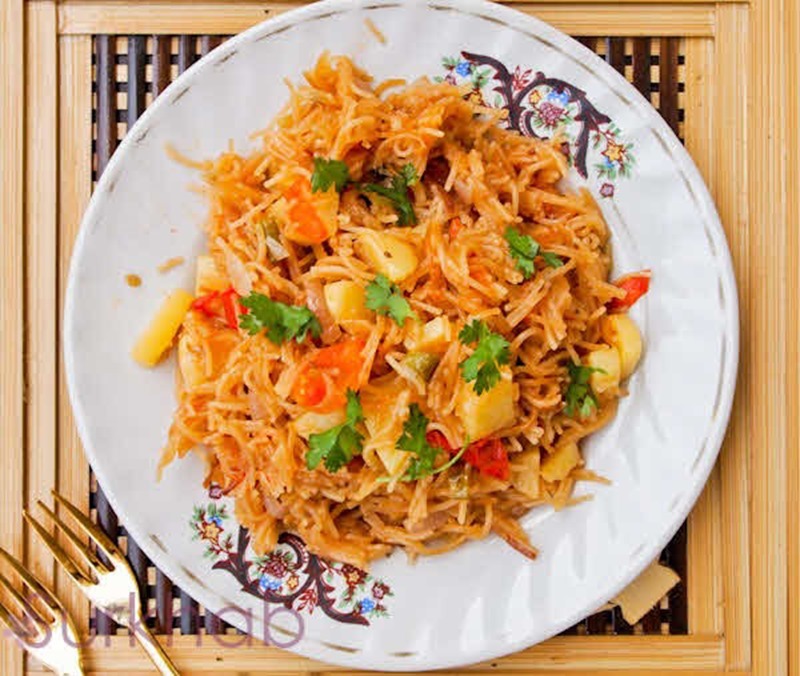 Put pieces of Tomatoes and Potatoes into the Sevai and fry them in a little oil. You quickly get yourself a plate full of awesomeness. You will love it. 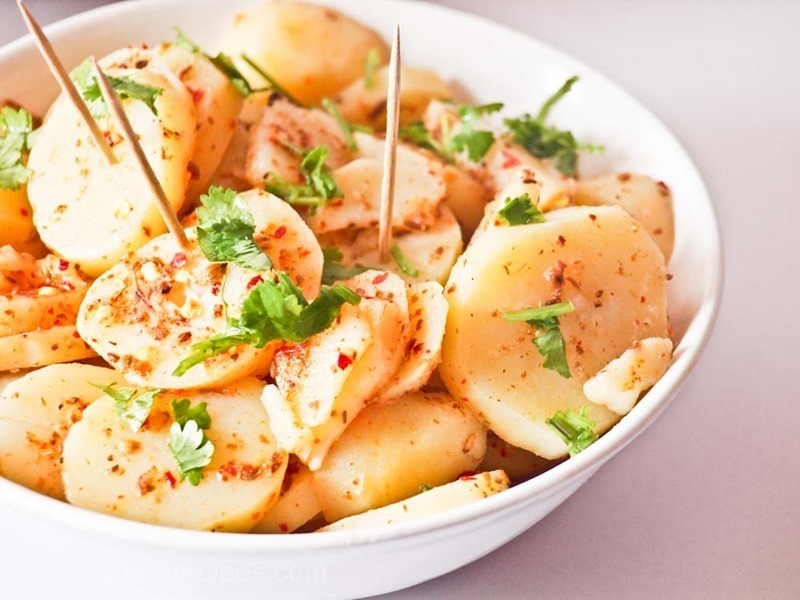 Moving towards the recipes, everyone would be happy to consume as their first meal of the day because Chickpeas and Potatoes are not in everyone’s list of things to eat first thing in the morning. 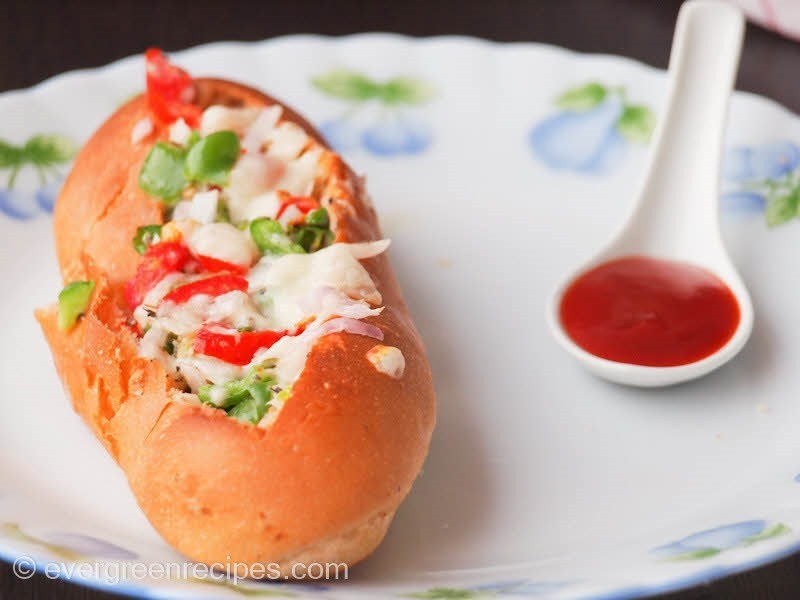 Keep your Kitchen stocked with basic things like Buns & Cheese and you will never run out of ideas of what to have when there is an emergency appetite that emerges straight from your tummy. This is super delicious stuff, not just for the breakfast, you can have it whenever you feel like having it. Delicious and healthy recipe to start the day with. It’s a south Indian dish that is loved in the entire country and even outside of India. 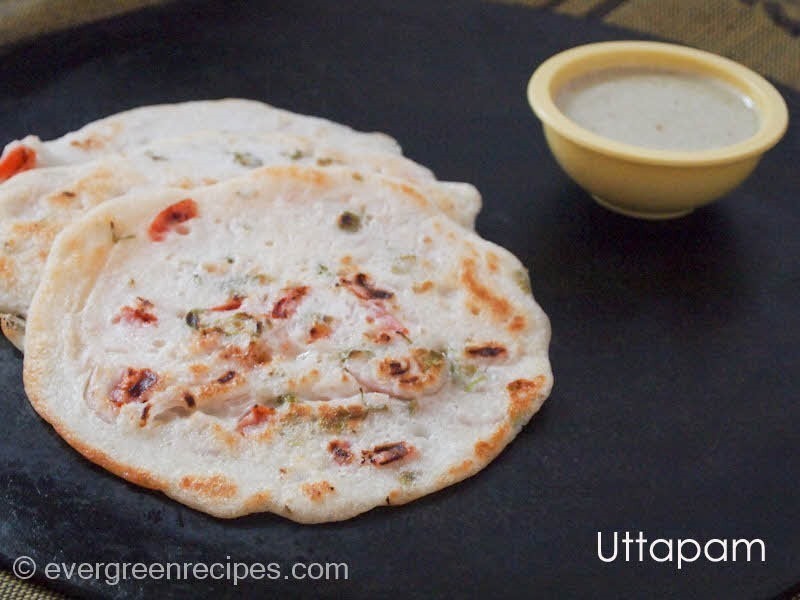 I’ve got just one word to say, Uttapam us Yum. Okay, you got tired of the Noodles getting in and out of the market because of the questions raised on their MSG content ration? Or maybe you don’t have them stocked in your kitchen, perhaps you just got bored of the boring noodles. 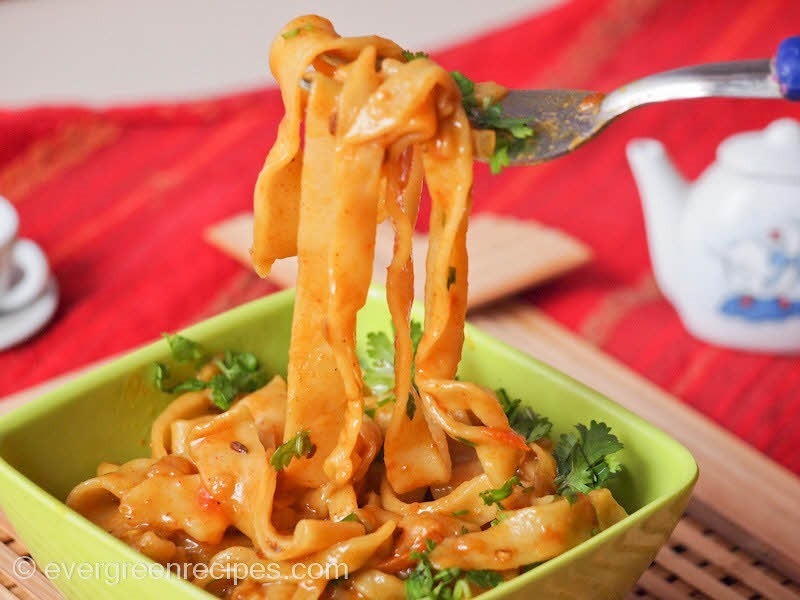 Homemade Noodles is a must try the recipe.